Clean Car Fax w/ zero accidents and 2 owners. 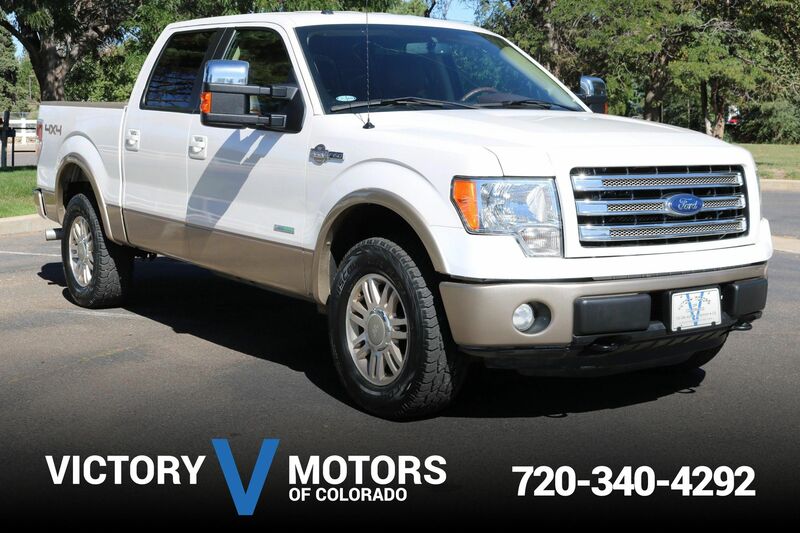 Features a strong and reliable 3.5L Twin Turbo V6 wit 6 speed automatic transmission and 4WD. Includes tow package, Gray cloth, power windows/locks, steering wheel mounted controls, shift on the fly 4WD, locking rear differential, aux input and more!